Using quality ingredients and traditional craft brewing processes, we can achieve great tasting but distinctive flavours. Our beers only have four ingredients; water, malted grains (barley or wheat), hops and yeast. 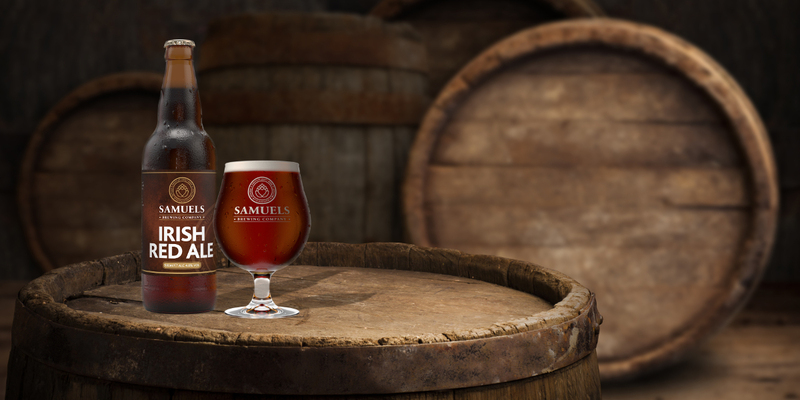 Our ruby Irish Red Ale is full of flavour, balancing subtle roasted malt with hints of caramel and biscuit. It has a smooth feel making it great for any occasion. 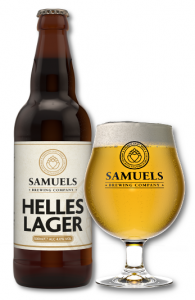 Our golden Helles-style Lager is light, crisp and refreshing. 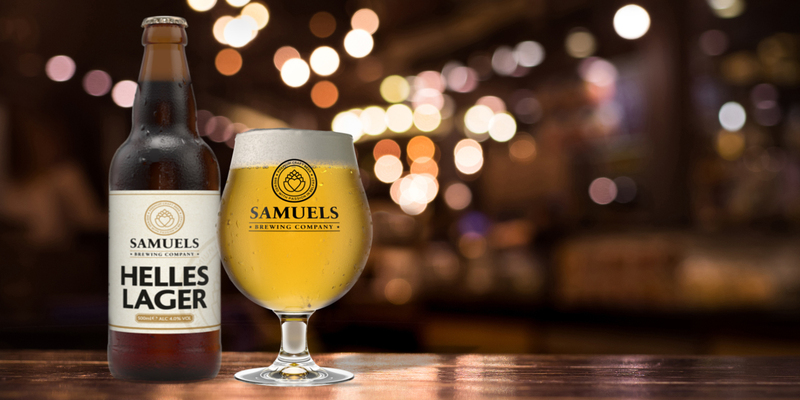 Subtle hop flavours are balanced with soft malt undertones and low level bitterness, making this a great tasting, clean, every day lager. Our Bavarian-style wheat beer is well-balanced with fruity notes of banana and hints of spice. We use 60% wheat and traditional Hallertau hops to give it a smooth feel and a true-to-style light, natural haze. 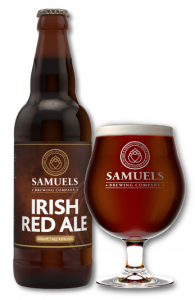 Samuels Brewing Company is a Belfast-based craft beer producer, taking influence from some of the best brewing and flavour traditions from around the world and producing great tasting beers that you will enjoy all year round. 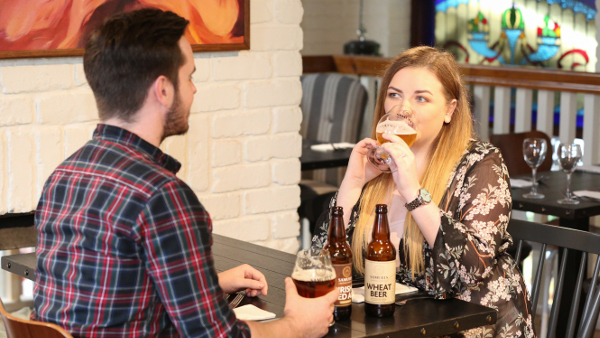 Using traditional craft brewing processes, we can achieve great tasting but distinctive flavours, ensuring you will immediately notice the premium feel over ‘big brewery’ beers. 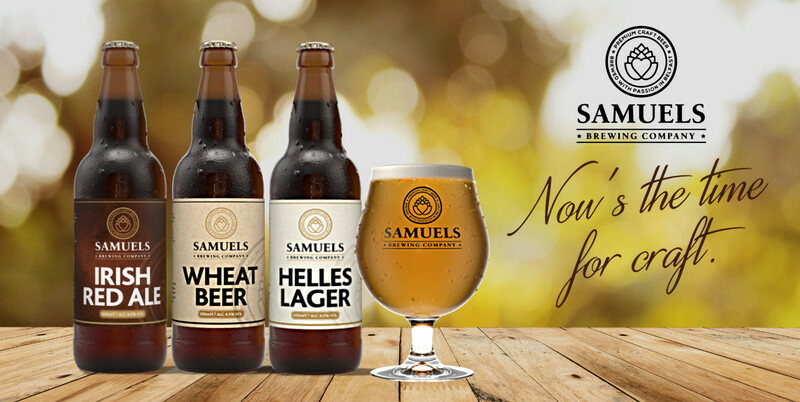 Find out where to purchase our beers and how to suggest a new stockist.